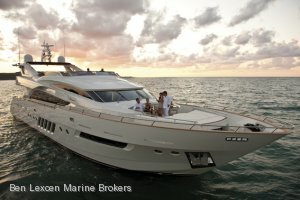 POA	plus Shipping,GST & other fees Need Insurance? 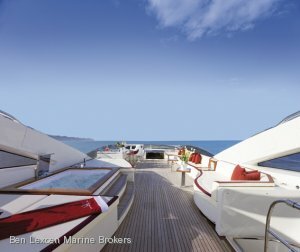 The 29M reflects the shipyard's philosophy of combining fine craftsmanship, top-class features and prestigious materials. 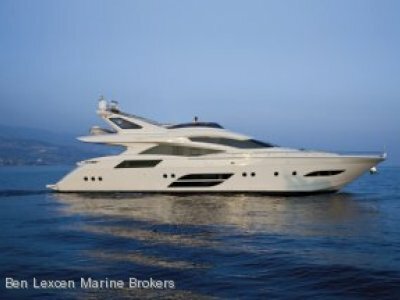 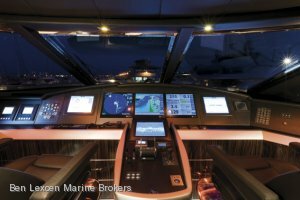 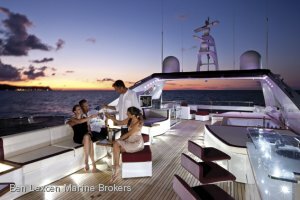 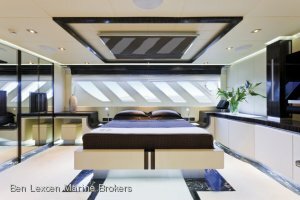 Undoubtedly, one of the main innovations on Dominator 29M is the platform on the left ship’s side, which allows the ship-owner a wholly exclusive access to the sea. 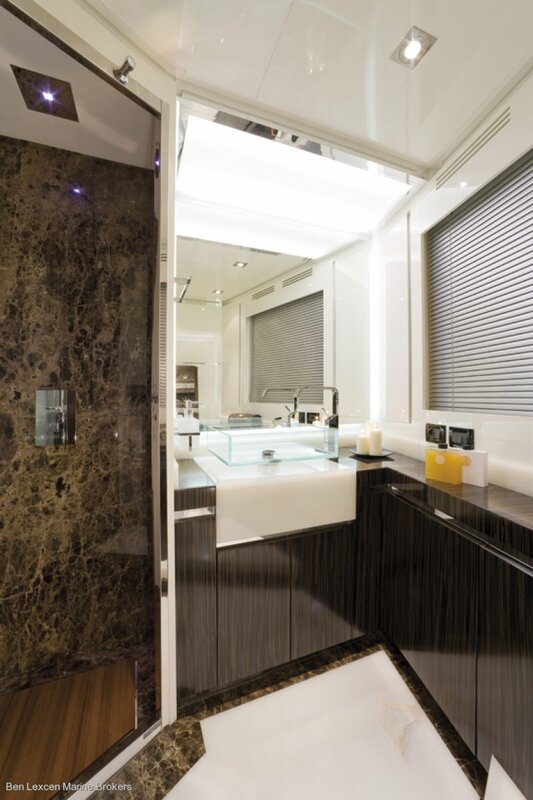 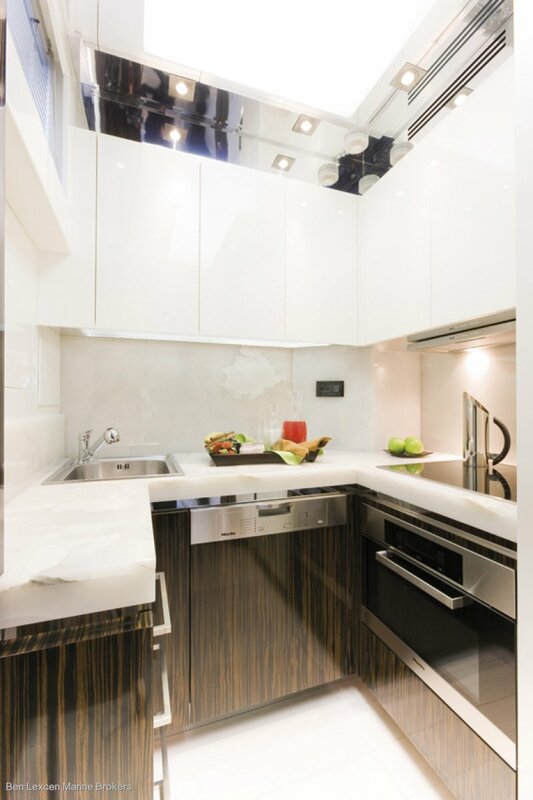 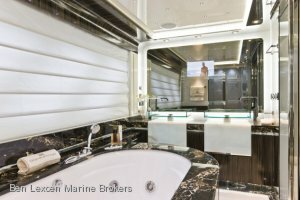 In fact, inside the ship-owner’s bathroom, there is a water-tight door on the outer shell with access to the private beach, which consists of the same platform. 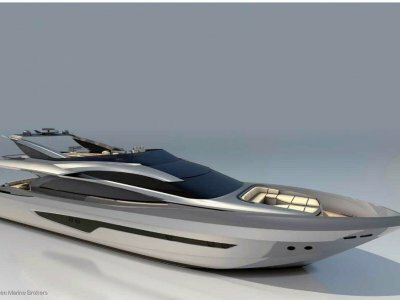 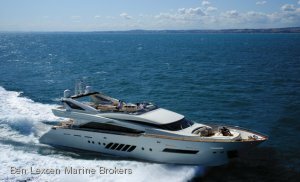 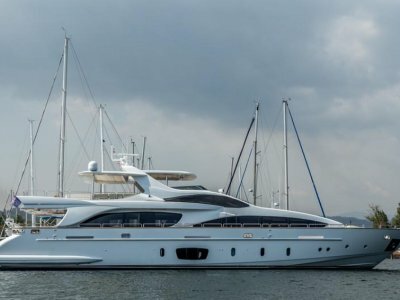 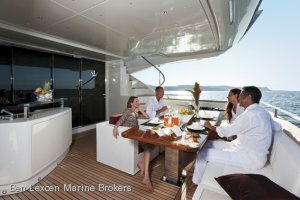 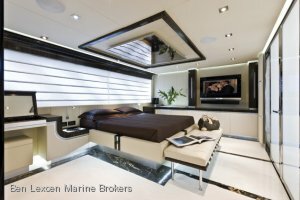 Another innovative characteristic of Dominator 29M concerns the layout of the bow: with regard to the current range, the sunbed position has been in fact reversed with reference to the dinette, thus finding itself with the back to the same sunbed. 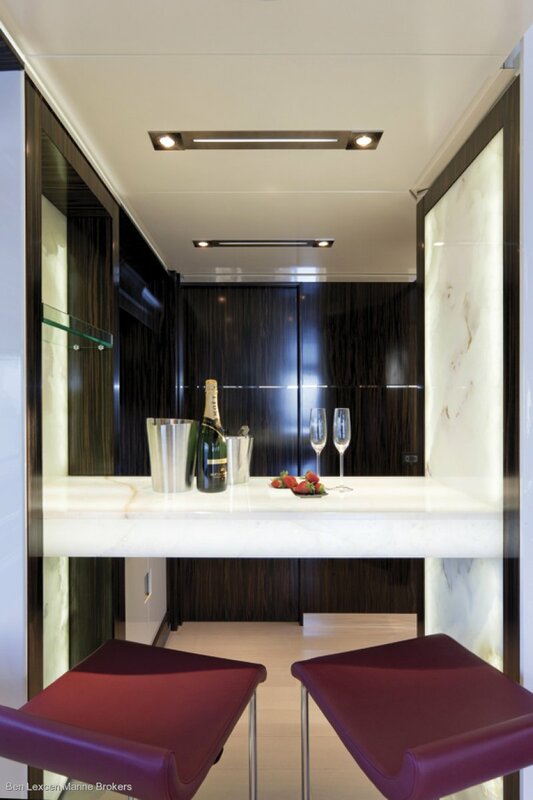 In the same sunbridge area a second, comfortable Jacuzzi has been installed. 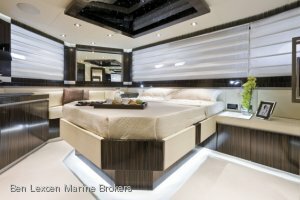 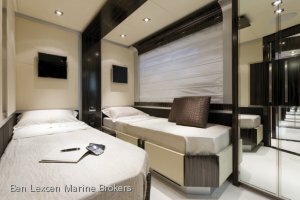 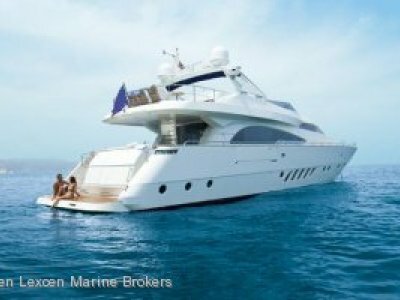 The interiors of Dominator 29M consist of four double cabins with private bathroom, to which the crew quarters, to the stern side, is added and consisting of three cabins and two bathrooms.